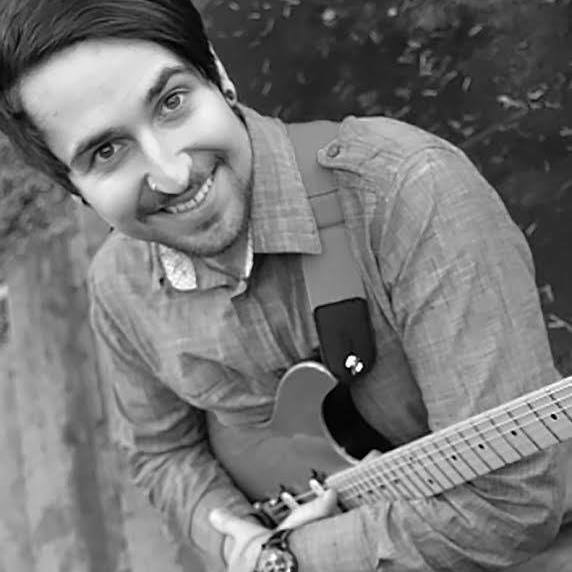 Gabe Pietrzak has completed the Jazz/Contemporary Guitar Diploma Program at Vancouver Community College (VCC), as well as the Bachelors of Applied Music Program. He has also completed Guitar Workshops with distinguished artists such as Dave Martone, Steve Vai and Mike Stern, Summer Jazz Intensive Workshops with Bob Rebagliati and Ihor Kukurudza, Rock School Workshops with Steve Gendron. Gabe took private lessons for many years to further my musical skills with artists like Greg Howe and Paul Lambert. He is proficient in teaching various genres of music, from Jazz to Progressive metal/ fusion. In addition, he is an excellent and confident improviser. Gabe has performed live in front of hundreds of people during concerts, performing various styles of music. He is highly engaged in the process of composing, recording and arranging music, while working with other professional producers and musicians such as David Spidel and Paul Lambert. Gabe has recently released his EP album “Illuminate,” from his band Visenya. Teaching and mentoring has always been Gabe’s passion. He encourages all his students to try things themselves and be hands on learners, to not be afraid of exploration. He believes that everyone has the ability to enjoy music and that there is no limit of potential if you put in the time and effort.